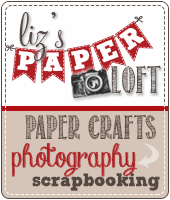 Liz's Paper Loft: MCT February Release Blog Hop ~ dragonfly! 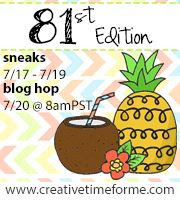 Woot Woot we finally made it to My Creative Time February Release Blog Hop! Wasn't this week fabulous?! The girls sure hit it out of the park with their fabby projects! 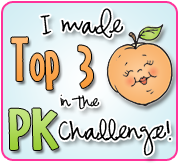 You should have arrived here from Kim's lovely blog, if not then head over to sweet Emma's blog for the start. I don't want you to miss a thing! A little watercoloring for the butterflies and dragonfly. Once dry, I added wink of stella to the wings and glossy accents to the bodies. VersaMark was used to create the curly frame...I love how VersaMark ink matches anything. Starting THIS Friday, February 17th, 2017 @ 8am PST ~ Our "Freebie" for this release is this ADORABLE "Mini Bunny Dies” die set. It will be given to the FIRST 75 shoppers! If you are one of the 1st 75 shoppers it will be automatically added to your package at the time of packaging/shipping. Once 75 shoppers come through, this die set will be available for purchase. So, if it’s for sale in the store, you are not one of the 75. No exceptions will be made. This freebie set is not a part of the “bundle” and will be sold separately! ***SALE ALERT***ALSO, DON'T FORGET our sale starts RIGHT NOW here:http://shop.my-creative-time.com/Ne...! Use the code: FEB2017 to receive a discount off your entire purchase! This sale applies to "IN-STOCK" items ONLY. This sale will end on Fri, February 24, 2017 @midnight PST. 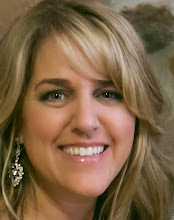 YOUR NEXT STOP is Nikki's cool blog! Gorgeous water coloring Liz! 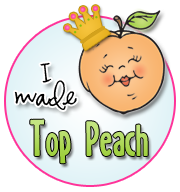 Loved all your projects this week. I like how you used the new frame as a landing pad for your pretty butterflies and dragonfly. I like how VersaMark matches anything and not just for embossing. Beautiful job on your thoughtful card. How pretty your dragonfly and butterflies, especially eye-catching on the lovely frame they've lit upon! Love your showcases of the new release! Very sweet project and brilliantly done! OMG Miss Liz What a Gorgeous Card. 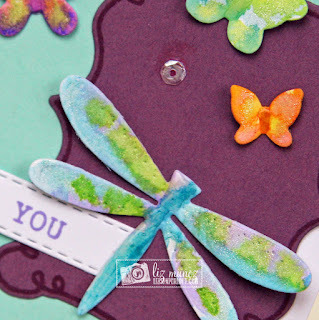 I am loving the colors...Oh and you did a Fabulous Coloring job....Your butterflies and dragonflies are so sweet and love how you have them landing on their Curly Frame spot.....your card is Spectacular! An Outstanding Creative Job!! YOU so ROCK!! Beautiful--I like the sparkle and shine. I think this is my favorite card for the week. I love the colors. Thanks for the inspiration. 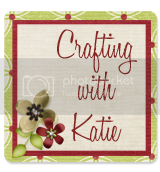 Great card-I love how you used the curly frame die! Love how your card gives out such a Spring feeling by looking at it!! Very sweet card! Love how you showcased the curly frame die. What a sweet card. I love the colors! Your butterflies and dragonfly are absolutely gorgeous!!! Great card! How gorgeous! You are always thinking out of the box! Love your ideas! GORGEOUS card my friend!!!! LOVED all of your sneaks this week! Awesome color combo! Love the way you used the Curly Frames set! Such a beautiful card! Love the colors you used. 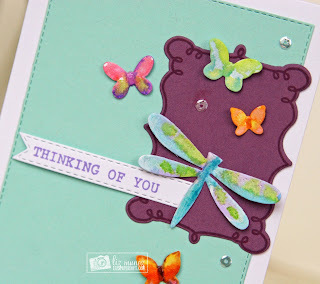 What fun colors for a great card! Love the water colored dragonflies and the versa-mark for the frame to accent it!